A look back at Children In Need's unforgettable moments. The second part counts down the top 20 to number 1 and features songs, sketches, performances and interviews. Narrated by Matt Berry, an affectionate and witty look back at the unforgettable moments from Children In Need. The second part of the 50 memorable moments from Children In Need's 30-year history counts down the top 20 to the all-important number 1. 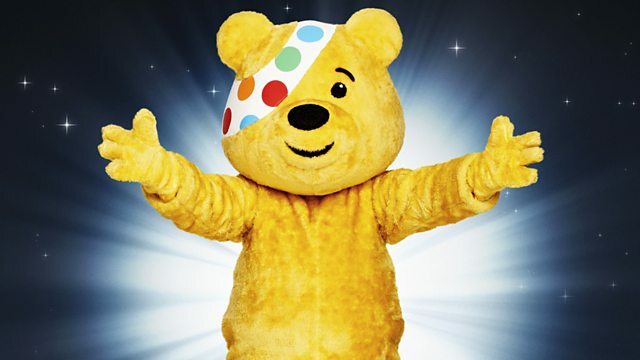 It features songs, sketches and standout performances as well as exclusive interviews from Simon Cowell, Richard Hammond, Gary Barlow, Ronan Keating and Sir Terry Wogan, making it a must for all Children In Need fans everywhere.